 host to the famous Newberry College Jazz Festival each year. Watch our music Program News for details of the 2019 events as the unfold to include the South Carolina All-State Jazz weekend. You can print our Jazz Festival Flyer for 2015 here.